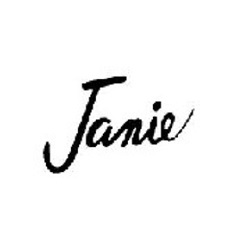 Remove unsightly spots and stains from carpet and upholstery easily with the popular Janie Dry Stick Spot Remover! You just need to rub this product on and, after letting it absorb the oils from the stain, rub it away! Removing stains doesn't get easier!